We design, build, and support engaging and responsive websites and web application for your business. From our creative planning process to quality control, our engineers work hand-in-hand with you to optimize your web presence. We work with close you to create a mobile solution that best integrates into your existing platform. 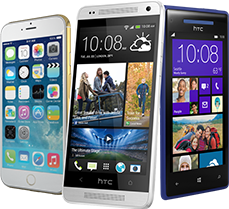 Our mobile experts can help you develop a user-friendly experience for your customers. 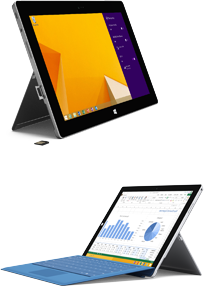 We develop desktop applications for various industries on Windows, Mac and Linux platforms. 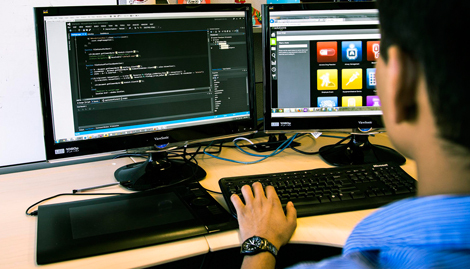 Desktop application development is an important branch of our software development services. Cloud applications allow you to rapidly and securely scale your solution as your user base grows. Reduce spending on technology infrastructure and choose a reliable deployed platform. We know that our client needs unique, and we strive to fully understand and be as close as possible to the requirements of our client. Having worked on numerous projects of application development, we are confident that we can help your team achieve quality results within your budget and deadlines. 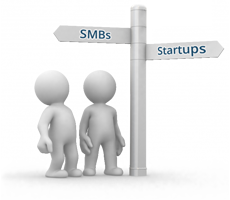 Delivering software for startups & SMBs.